NRG4 Cycling distribute exciting product brands into the UK dealer network. 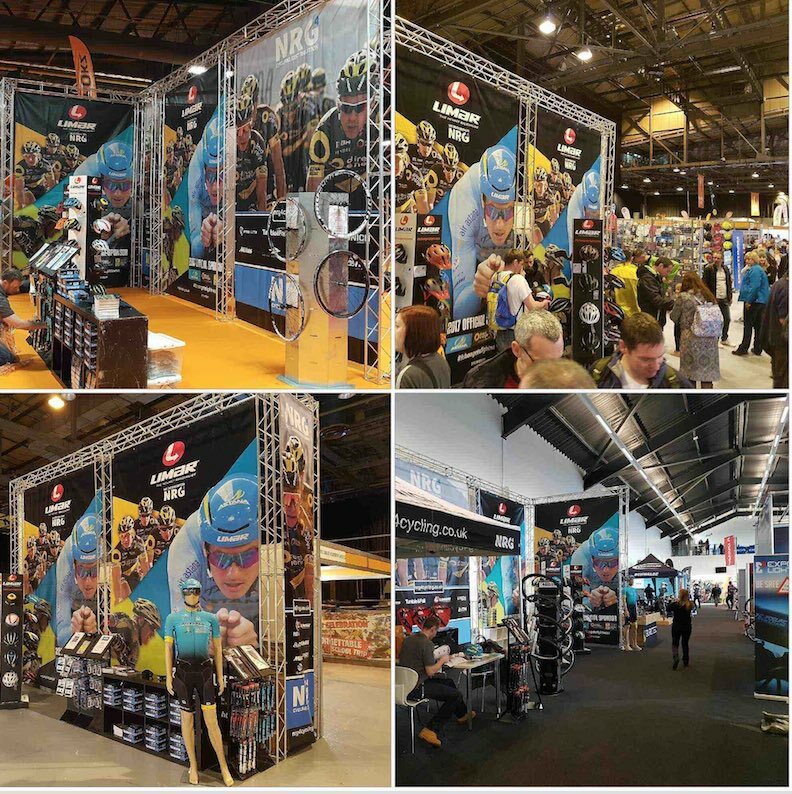 We are often found exhibiting at one of eight UK cycle exhibitions each year, in our HQ in Cheshire or knocking on your door. All our stock is ready for next day delivery and you can order as much or as little as you like - the service remains the same.